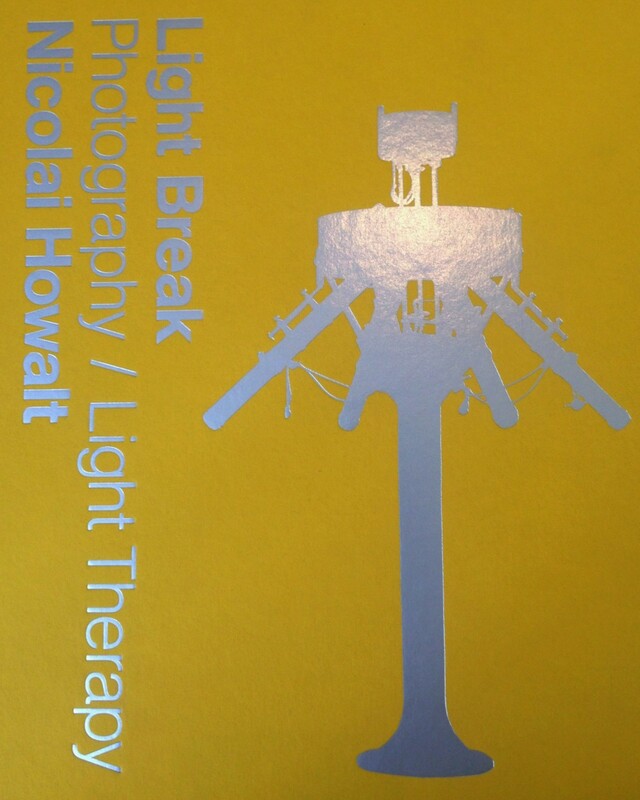 Howalt's Light Break project rests significantly on his interest in the historical apparatus and practice of medical photo-therapy, developed by the Danish physician and scientist, Nobel laureate Niels Ryberg Finsen (1860-1904), at the end of the nineteenth century. This involvement with medical history has led Howalt into a field of photographic work where sunbeams hold a central importance. In individual one-off photographic pieces, Howalt investigates and visualises visible and invisible areas of the electromagnetic spectrum, as well as the fierce command of the life-giving but also destructive radiation of sunlight. Light Break is an aesthetic and documentary encounter between photography, history, science and visual art; Howalt's methods and experiments reflecting a fundamental interest in photography and light as material, in this case making specific use of scientific observations and discoveries. A universe unfolds, almost devoid of any subject matter, depicting instead the raw impressions of the sun and and of light itself.